eighty8valuers provide quantity surveying and property valuation in Alstonville. eighty8valuers is based in Ballina, NSW which enables us to travel to the surrounding regional areas within a 250 km radius. We regularly travel to Alstonville which is the Northern NSW centre for macadamia production. The plateau region holds a special place within Matt’s heart due to his strong interest in macadamia farming and expertise in obtaining the market value of macadamia farms. 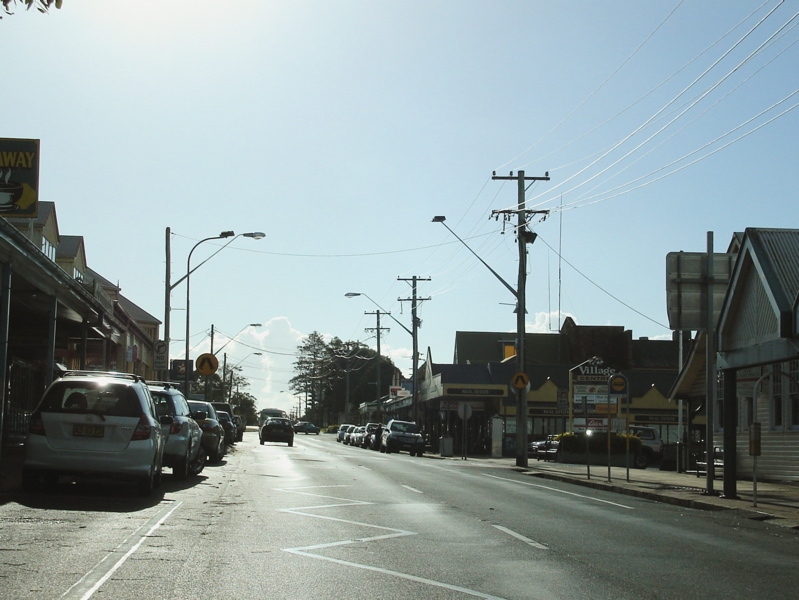 Alstonville is a town located in northern New South Wales in the region of the Northern Rivers. Alstonville is located on the Bruxner Highway between Ballina and Lismore. Alstonville is considered the service centre of the area known as the Alstonville Plateau. An industrial estate is located in Russelton Park with cement, macadamia processing and rural supplies dominating the local economy.